Ever curious what we do when we aren’t working on new art? 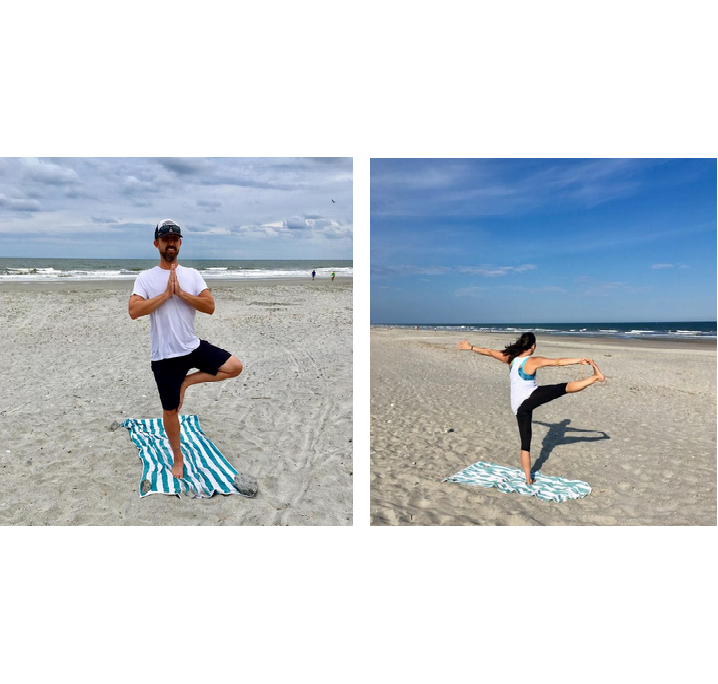 The grownup Beach Bums in the family are both certified yoga teachers and teach publicly and privately at Folly Beach Island Yoga and Kiawah Island Yoga. 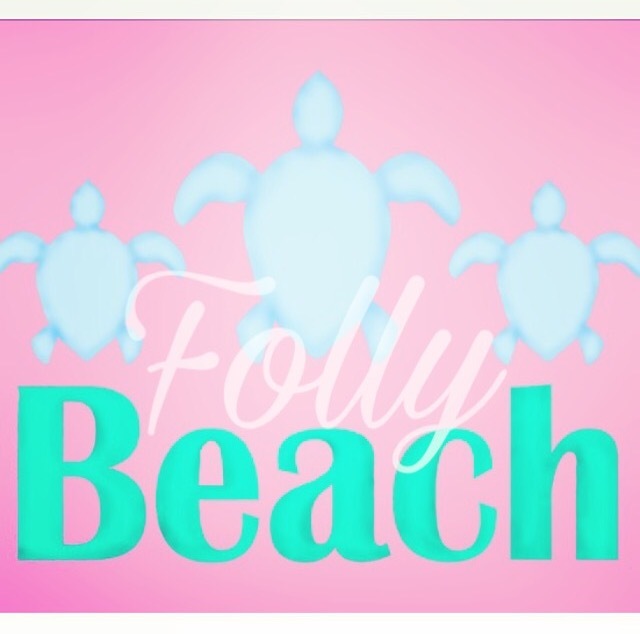 You can also find us on Instagram at FollyBeachIslandYoga and KiawahIslandYoga.